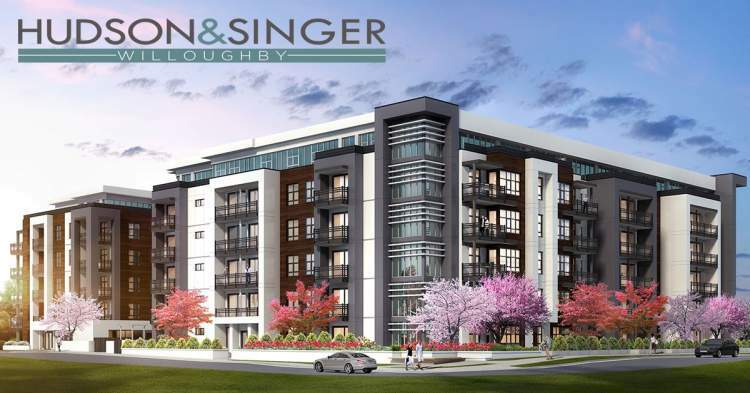 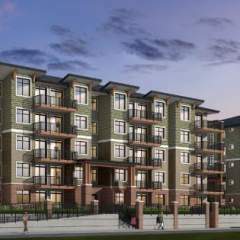 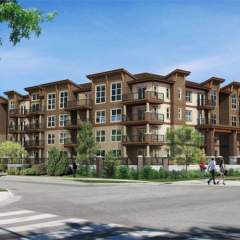 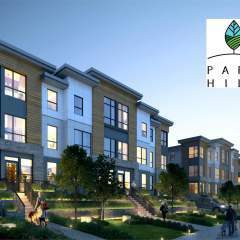 Hudson & Singer by Tridecca Developments is a new 6 storey condo development located in the Fraser Valley region of Langley. 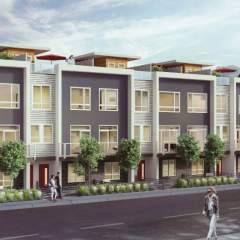 This project will offer 152 units, sizes range from 495 sqft to 1262 sqft. 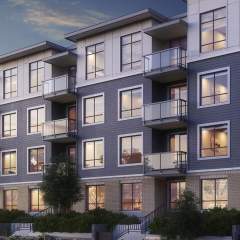 Residents will have exclusive access to the Avondale Room – a fully equipped theatre and lounge, perfect for watching the game or entertaining with friends, featuring luxurious furnishings, a full kitchen, coffee bar and patio area.